After much frustration trying to hire a credible contractor to clean the windows at their Blue Bell home, Michael and Michele identified a niche service business that was in need of a higher standard of customer service. With that commitment in mind, Estate Window Cleaning was established in 2001. 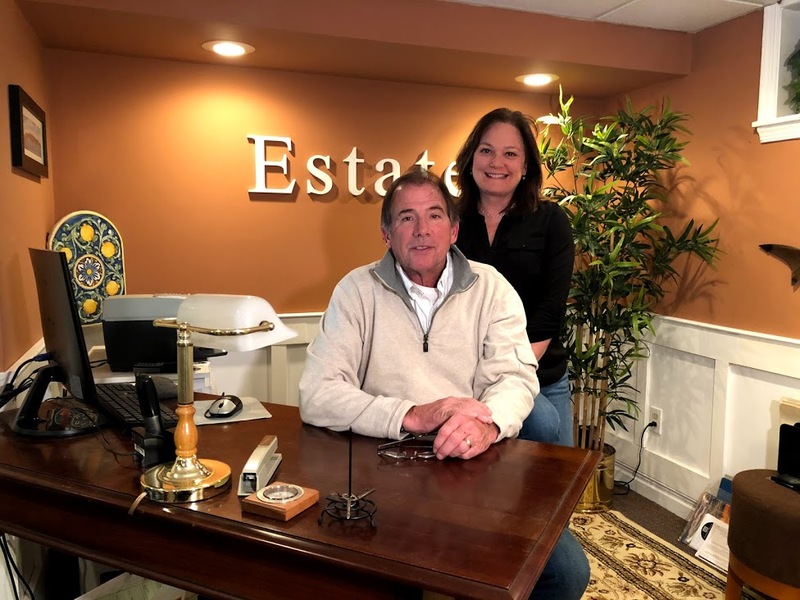 Michael and his wife Michele, with combined entrepreneurial experience of over 25 years, have built their business upon a model of highly personalized service, with an emphasis on courtesy and trust. When you allow service professionals into your home, you should expect not only professional workmanship but a genuine respect for your home, your privacy, and your time. Michael, Michele and the entire team at Estate Window Cleaning promise to handle your home or business with care, your family with respect, and strive to create a positive experience for every customer. The Foleys reside in Blue Bell, PA, where they have raised three children, all of whom have at one point or another contributed their talents and skills to their growing business!